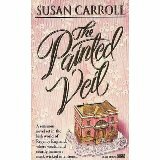 Susan Carroll has written 26 books over a career spanning 30+ years. Her books can be purchased at Amazon, Barnes & Noble and Random House. Her most recent titles are the five books in the Dark Queen series. 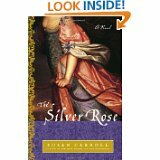 The final book in this acclaimed series will be published in fall of 2012. 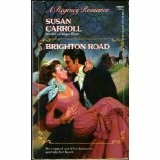 For more information on some of Susan's individual titles you are invited to explore the scroll down tabs under the 'Susan's Books' heading above.